Sharpen your dance technique in this master class when Michelle Manzanales of Ballet Hispánico returns to Gibney! The choreographer, director of education, and former rehearsal director, offers you a taste of classical, Latin, and contemporary dance powered by the theatricality, athleticism, and passion that is a hallmark of the company’s signature style. 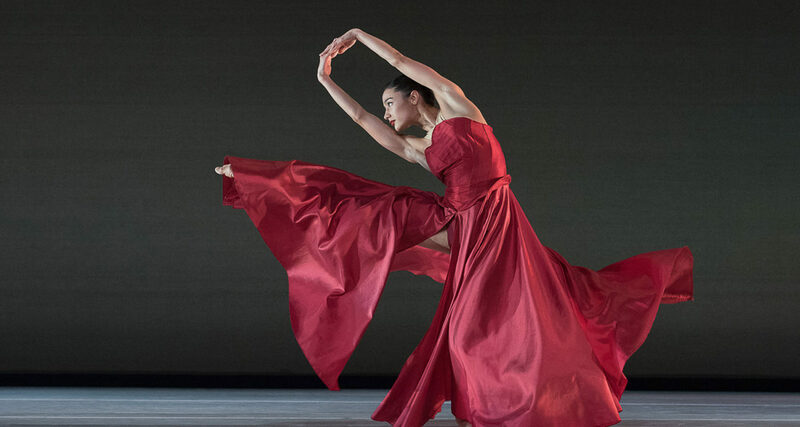 Learn an excerpt of Manzanales’ dynamic work Con Brazos Abiertos, which premiered during Ballet Hispánico’s New York season at The Joyce Theater in 2017. Named a Ballet Hispánico artistic associate in 2014, and serving as Director of Education since December 2016, Michelle Manzanales lends her artistic voice to Ballet Hispánico via her stewardship of the School of Dance as well as Ballet Hispánico’s second company, BHdos. She collaborates in creating and leading educational programs in communities nationally and internationally. A choreographer and dance educator originally from Houston, TX, Michelle has 25 years of teaching experience serving on the faculties of Lou Conte Dance Studio (home of Hubbard Street Dance Chicago), the University of Houston, Rice University, San Jacinto College South, Houston Metropolitan Dance Center, Regional Dance America, Festival de Danza Cordoba-Youth American Grand Prix, as well as numerous dance studios, high schools and college dance programs across the country and internationally as a master teacher for Ballet Hispánico Education and Outreach programs. Ballet Hispánico offers two distinct Spanish choreographers’ takes on the literary icon Federico Garcia Lorca, as choreographer Gustavo Ramírez Sansano, who has made work for Nederlands Dans Theater, delves into the life of the celebrated Spanish poet and playwright during his time in New York City in 1929 and Carlos Pons Guerra, who has created work for Rambert, reimagines Lorca’s 1936 play, The House of Bernanda Alba, infusing the tale of family intrigue with the theatricality of Latin film.